Our history in baking began in 1921, in the Champagne region of France, at 40 Rue du Grand Cloitre, 52200 Langres. 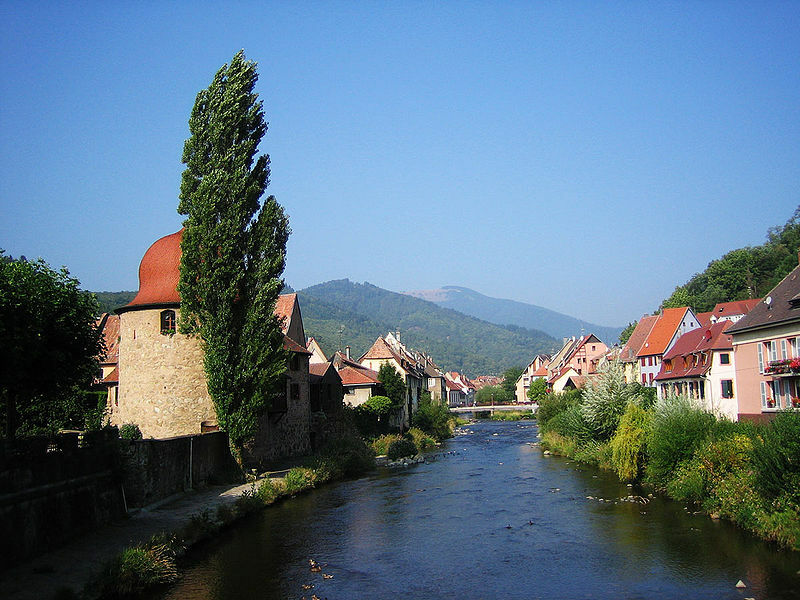 Beautifully situated along the River Marne, with the Vosges mountains in the East, Joseph Thiery opened Boulangerie Henry IV. He made bread in the traditional way, with a wood-fired oven and stone-ground flour. In the late seventies, John Savanna, Joseph’s grandson, began making bread in the village of Waterloo on the bank of the Mill Pond. At Mill Pond Bakery, he created breads of a high standard, using 100 year old sourdough culture, stone-ground flour, and organic ingredients. This authentic bread, then difficult to find, made Mill Pond Bakery a destination for many people. John Savanna continues to bake, and now has the involvement of the 4th generation of the family; sons and daughter- Jonah, Steven, George and Jessica.